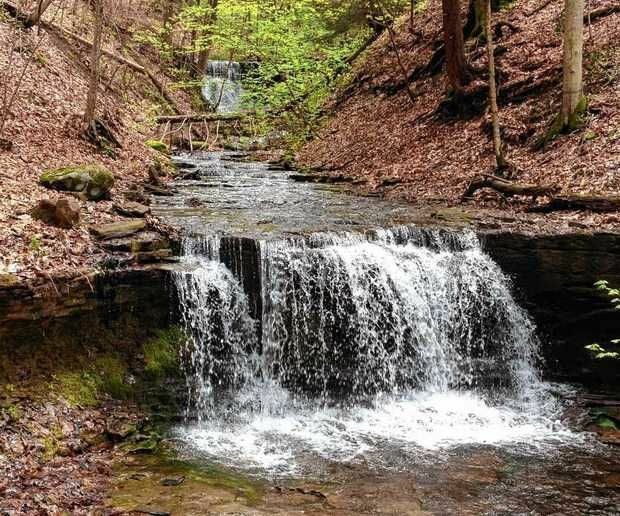 While this summer’s plentiful rain has had many folks grousing about ruined outdoor plans, the wet weather has been mostly beneficial to crops in the Finger Lakes region, especially blueberries. 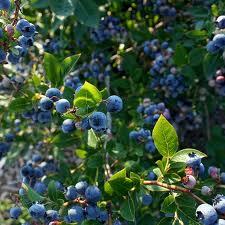 Click here to read an article about pick-your-own blueberries in Erwin NY. 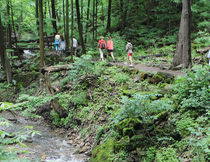 http://www.footprintpress.com includes many dog-friendly trails. 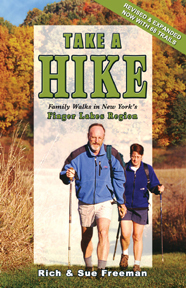 Go for a hike, visit some waterfalls and munch on wild blueberries. Now that’s a heavenly summer day. 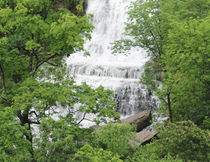 Then pick up a copy of “200 Waterfalls in Central & Western New York” and go see for yourself.